This has to be the largest photographs taken in the grounds of the Hospital. The actual size of the photo is 36 X 8 inches long and it is at least 93 years old. In the original photo each person is clearly identifiable. The photo was taken in October 1916 during the First World War and shows at least 153 people. 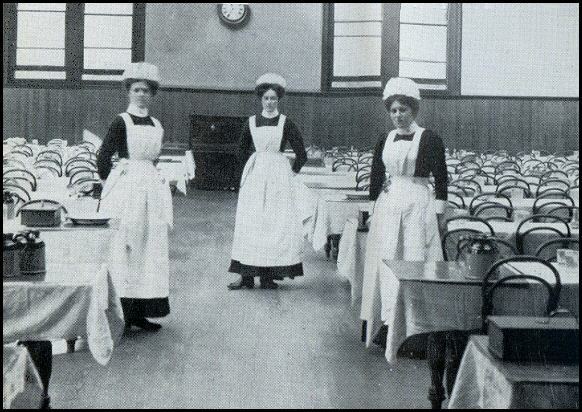 The photo was taken by a London company and supplied by Mrs Marsh who lives near the Hospital but never worked there. Mrs Marsh explained that her elder sister worked here and she is included in this picture. If you wish to see them again in the enlarged format, click on the photo. 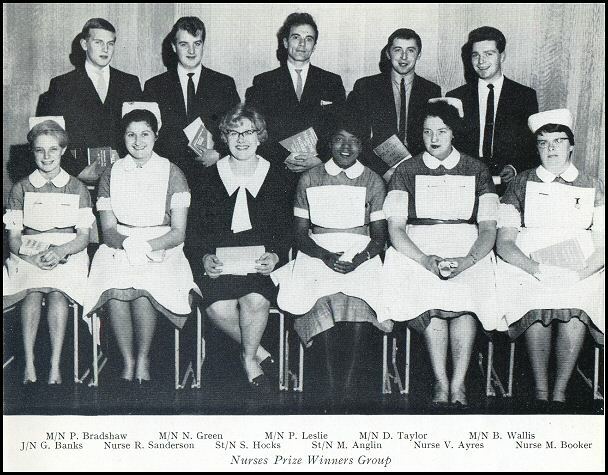 This photograph showing Nurse Cadets in the 1950's. 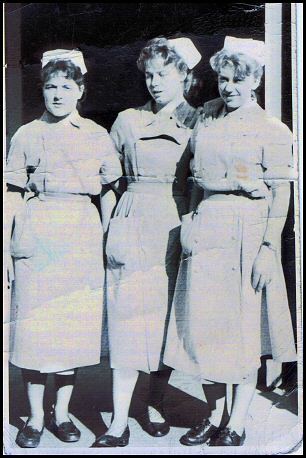 (L to R) Norma Stevenson, Pam Johnson and Glennis Peach. 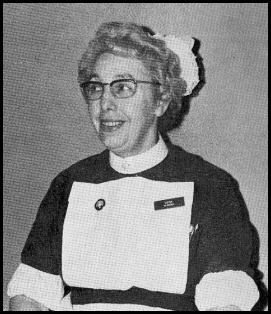 This is Sister Winifred Shuck who worked at the hospital for many years. 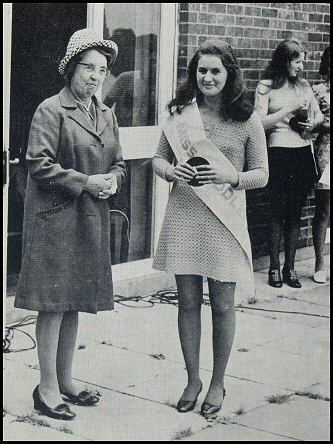 The following photos extracted from the hospital magazines which she saved when she left the hospital in December 1969. 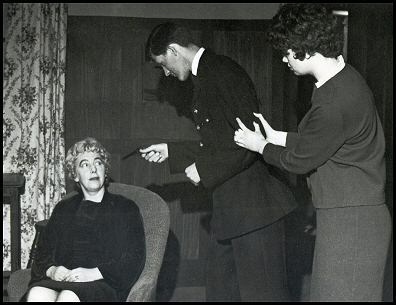 Mrs Shuck left Middlewood to work in a home run by the local authority but recently explained that she regretted this and that she missed Middlewood. 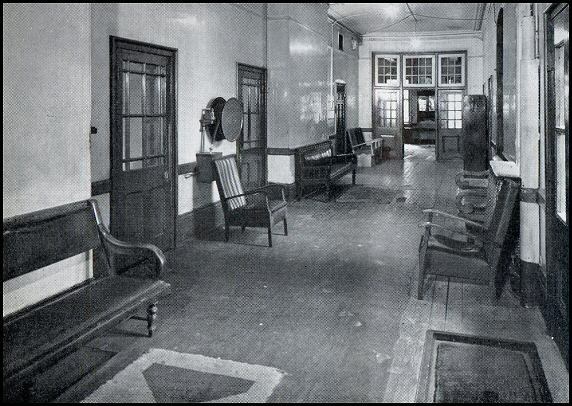 Mrs Shuck’s husband, Bill, also a Nurse, later became Nurse Tutor at the hospital and is pictured on some of the enclosed photos. Mr Shuck was well know at the hospital and a regular and valued contributor to the hospital magazine, he was a very ardent student of Italian and read many Italian comics. Mrs Shuck (Sitting down on both pictures) was a founder-member of the dramatic society at the hospital and acted on several plays. Mrs Shuck's husband Bill is on the right picture standing up. 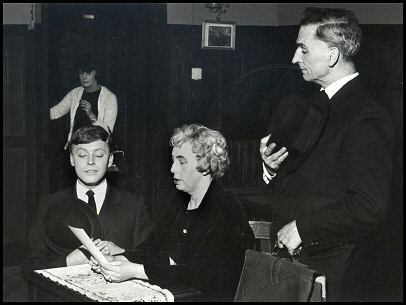 Mr Shuck was also in the hospital dramatic society and played on several performances. One of his ‘pet hates’ was people calling Psychiatric Nurses “Male Attendants”. 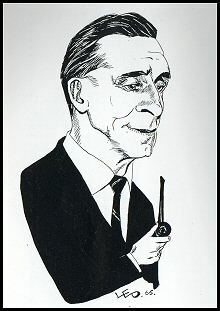 Mr Shuck loved his pipe and enjoyed writing rude letters to nursing press. Mr Shuck's retirement party can be seen on galley 'F' and further information about Mrs Shuck on gallery 'G'. 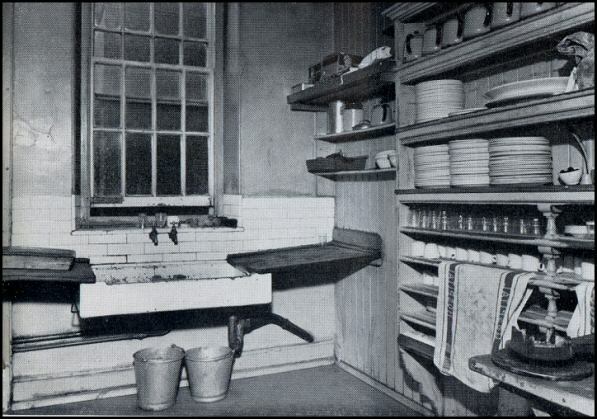 This is an old kitchen ward in the hospital. 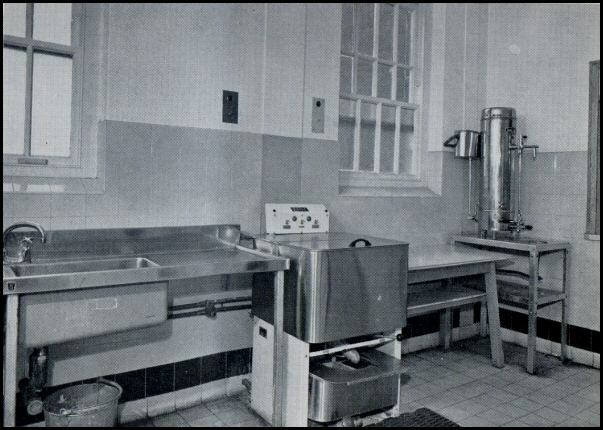 New ward kitchen just installed in 1967. The old Ward 4A corridor on the Northwood building showing many Victorian features. 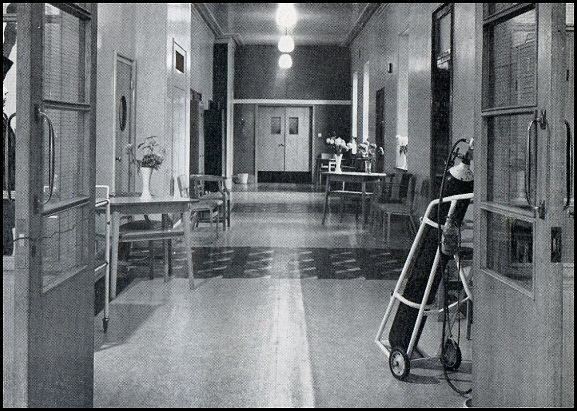 The newly decorated corridor on Ward 4A in 1967. You may just see the person holding the flash light hiding behind the left door. 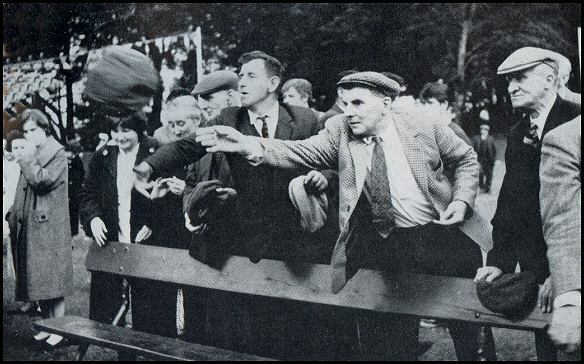 Patients sports day in 1967. 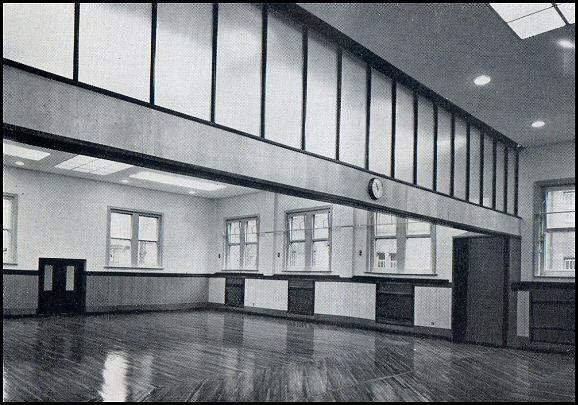 This is the new extension to the Patients’ Social Club in 1968. 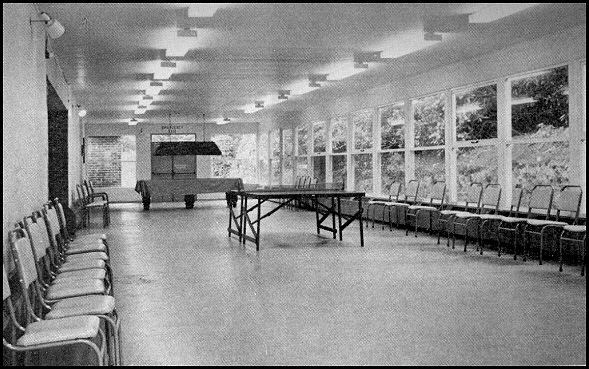 Easy chairs and plenty of light and space in the new dining room at Daleside in summer 1969. 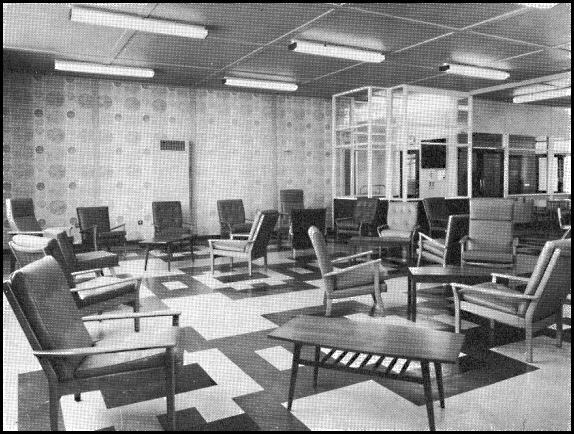 The new ward accommodation at Daleside which opened in July 1969. 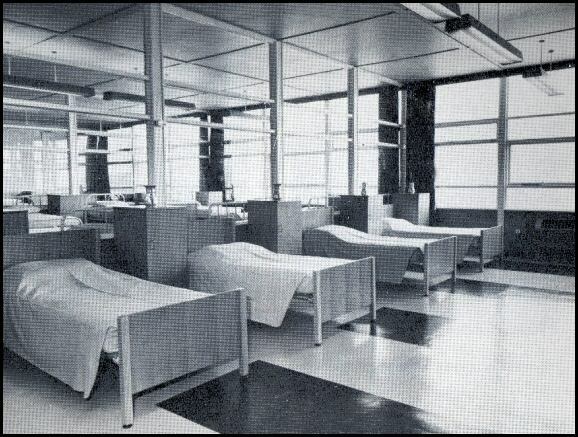 The ward of 80 beds specialised for elderly patients. 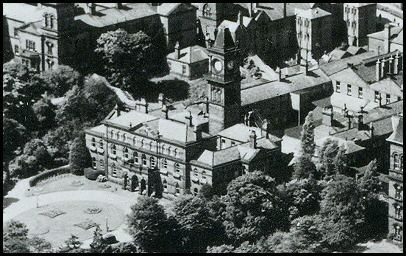 Daleside in 1969. The 'I.V. S.' entertaining staff and patients. 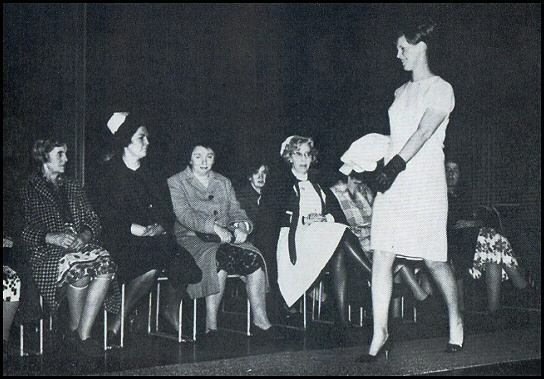 In 1968 many firms and business in Sheffield took patients whilst in hospital and gave them the kind of employment that they needed at the time. Some patients were encouraged to participate in the “halfway job” scheme. This meant that some patients for one day a week visited a firm. 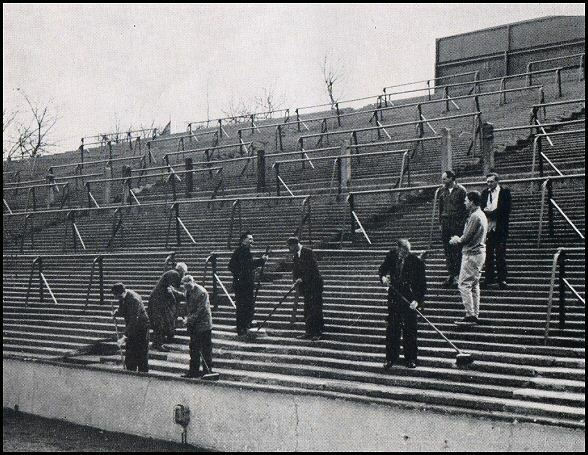 Sheffield Wednesday Football Club was one of those 'firms' where patients visited to do a variety of jobs around the stadium. 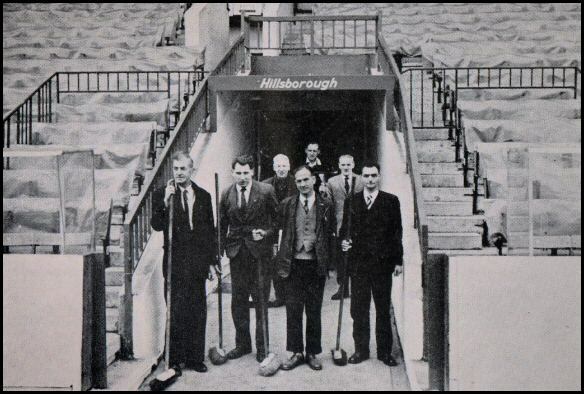 Patients at work at Hillsborough Football Ground. 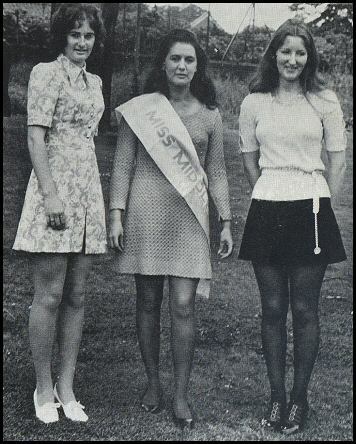 Middlewood Beauty Contest in 1971. The winner Sister S. Jackson. 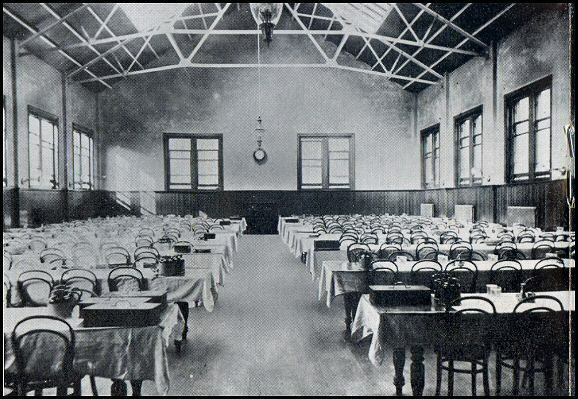 The contest was held at the Social Club’s during the August Gala. Mrs R. Nears (right pict.) 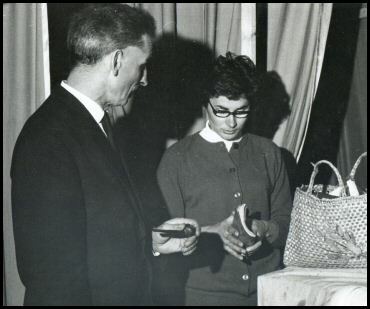 presenting the winner Sister Jackson with the prize. 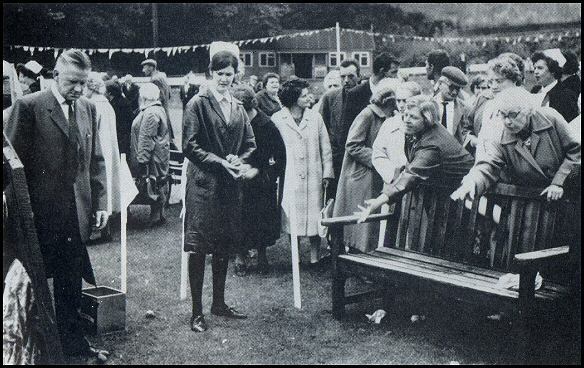 In 1966 Middlewood hospital admitted 1,638 patients for treatment and made 1,814 discharges. 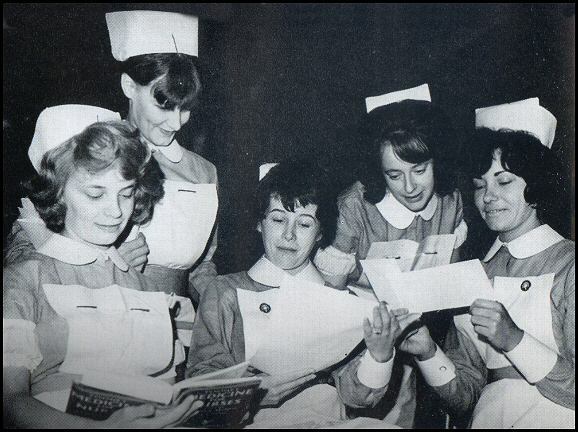 In 1967 discharge for nearly 1,000 patients was a remote possibility, and many of these patients seldom if ever have a visitor or receive a letter. 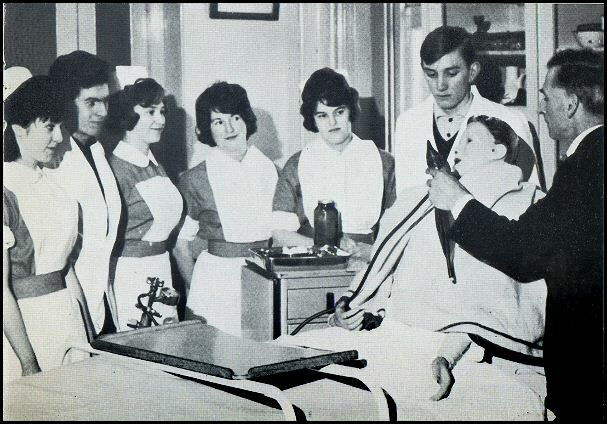 In 1967 there were 387 patients who had been in hospital for more than 15 years. 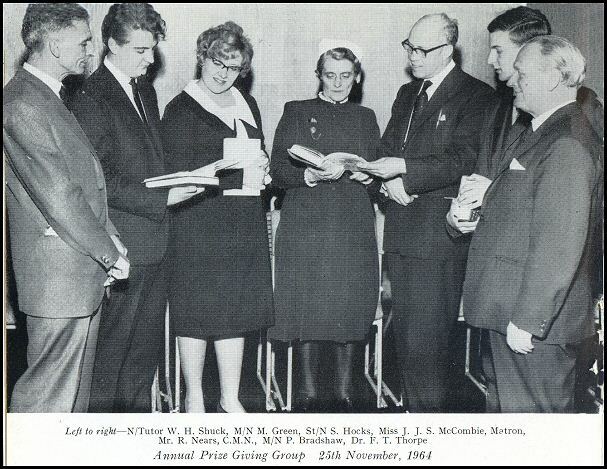 In 1967 the Catering Department of the Middlewood Hospital group, cooked on a weekly basis 14,000 eggs, 8 tonnes of potatoes, fish 900 lbs etc. Other tasks included some 250 daily special diets. 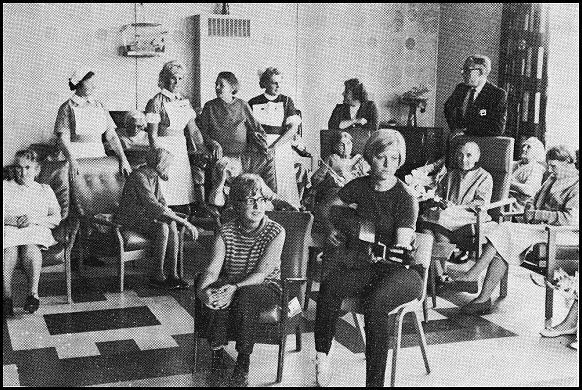 In 1968 Wharncliffe hospital treated 3,869 people for medical and surgical conditions. 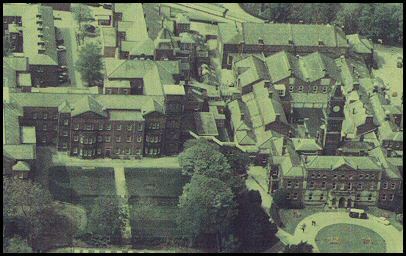 In 1968 the rehabilitation department found employment for 204 patients in various firms in Sheffield. Of these, 54 eventually proved unsuitable for the work they were doing. 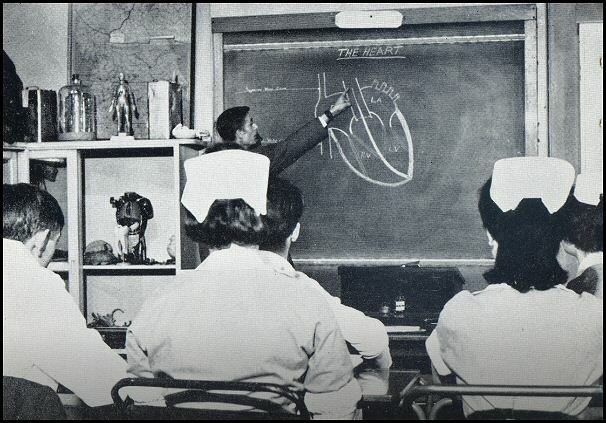 Nurse Tutor Mr Shuck during a lesson about the heart in 1965.